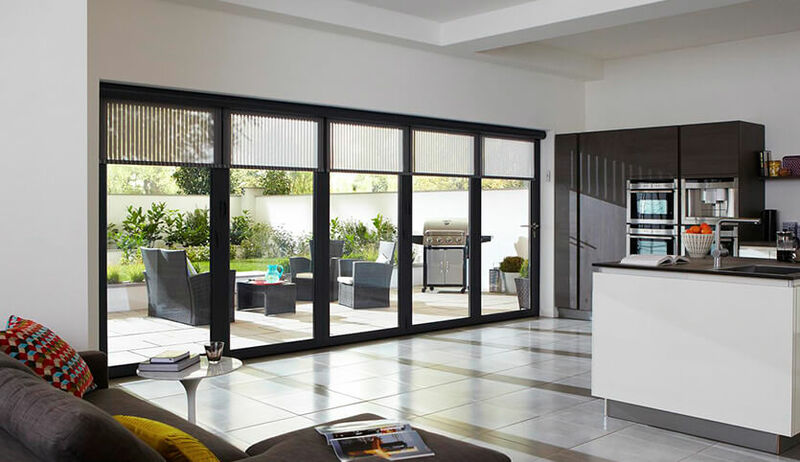 From front and back doors to sliding patio and bi-fold doors, you’ll be spoilt for choice with FineLine’s double glazed doors. All our doors are available in a range of striking colours with your choice of modern and traditional hardware. Choose from uPVC, timber, aluminium, or composite materials depending on your requirements. 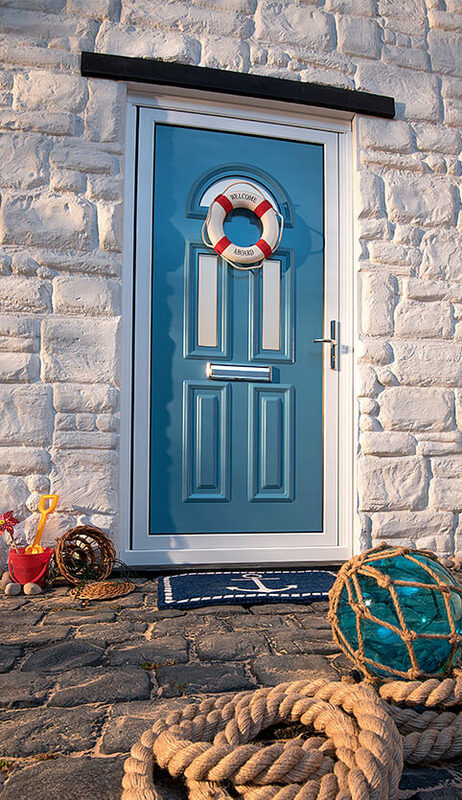 Be the envy of your neighbours with a stylish new front door. Choose from our range of highly secure and energy efficient rear entrance doors. The timeless classic, perfect to open up wide on a warm summer’s day. 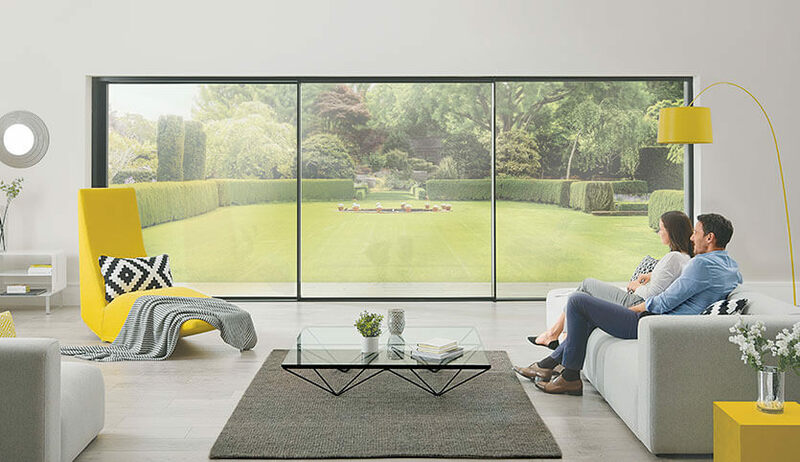 When space is at a premium, sliding patio doors are an excellent solution. Perfect for period properties and country homes with their tasteful traditional features. The UK’s most popular entrance door material providing excellent thermal performance and enhanced security levels. Sleek and contemporary, the choice for the eco-conscious homeowner. Perfect for period properties especially Listed buildings and conservation area homes. Why choose doors from Fineline? For over 45 years we’ve been installing home improvements, including quality doors, to customers across Kent. At Fineline, we’re experienced in both domestic and commercial projects, so no installation is too difficult for us. We are mountains ahead of the competition, see our Trustpilot scores to prove it! 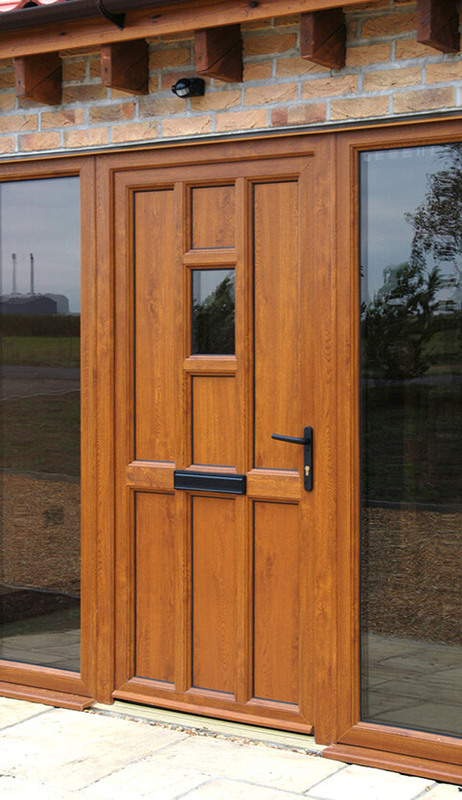 If you are looking for replacement doors that won't cost you an arm and a leg, look at our expansive range of doors. We compete with our competitors on all aspects, including costs. With our flexible finance options, you can be sure to get a quality installation to meet your budget. 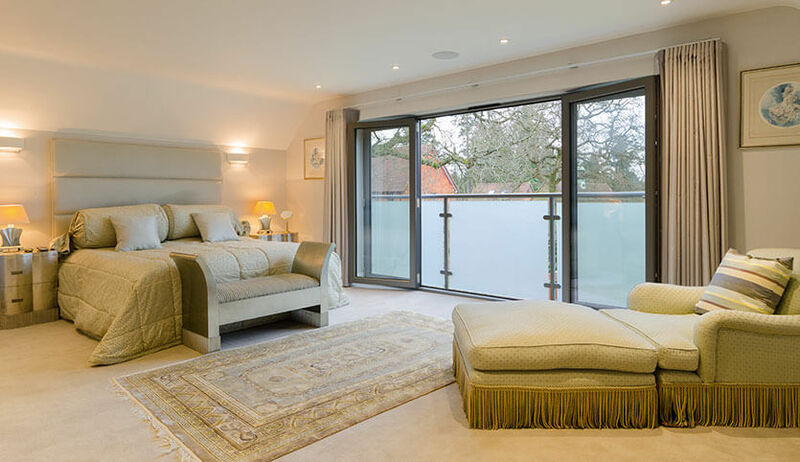 All of our doors offer excellent thermal benefits for you and your family; saving you money on your heating bills. All of our doors provide efficient weatherproofing to keep your home warm and comfortable all year round. Offering acoustic as well as thermal insulation, our doors will successfully block any unwanted noise pollution. The right choice for those living near busy roads, under flight paths or in town and city centres.